It's that time of year! 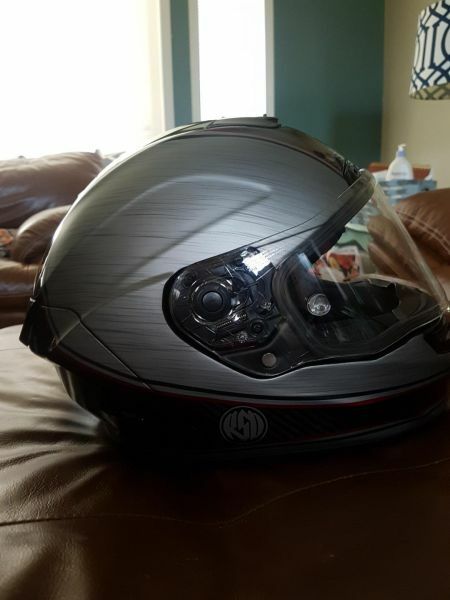 Were you planning on getting a new helmet this year? I have a steal of a deal for you. 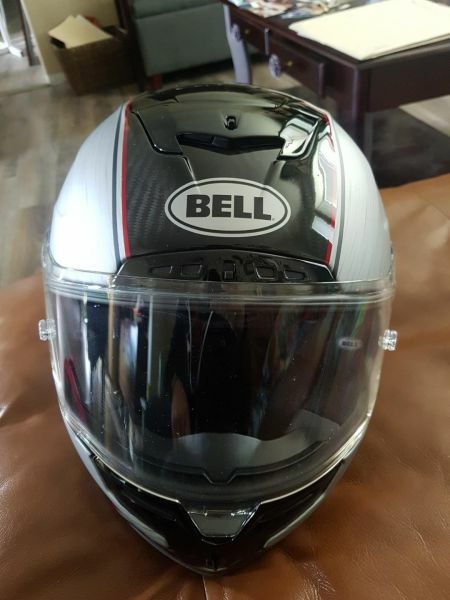 Brand new Bell Race Star that originally sold for $1000 can be yours for $650 obo. 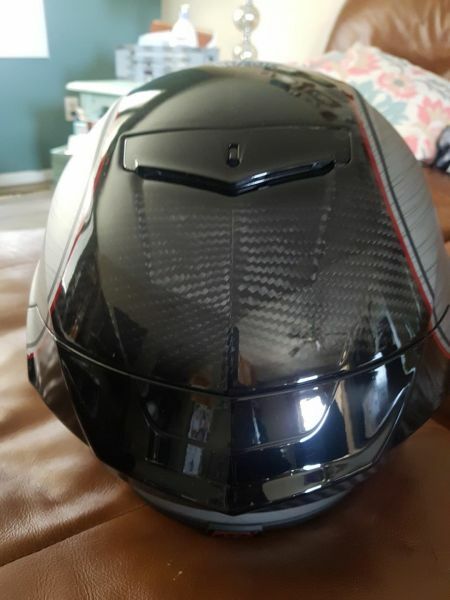 Helmet comes with a carrying bag.